Sheet Metal Fabrication | Garrett Plumbing and Heating Co. Inc.
At Garrett Plumbing and Heating Co. Inc., we set ourselves apart through dedicated customer service and greater value from your investment. We don’t leave anything to chance. Answering unique challenges with a licensed professional engineer and custom sheet metal fabrication adds up to your satisfaction. Using a variety of specialized technology, tools and techniques, our engineers handle specific manufacturing demands and deliver an end result perfectly suited to withstand the stresses of your application. 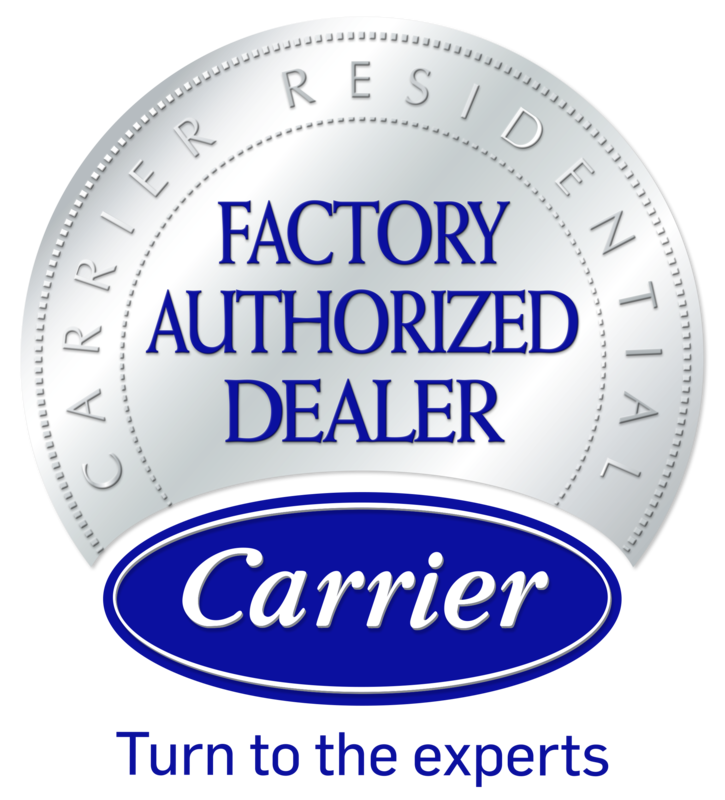 We understand that not all parts fit all jobs, and what you need might not be available for purchase. With in-house metal fabrication, Garrett Plumbing and Heating Co. Inc. solves problems. Along with the ability to specify exactly what the final product will look like and be made out of, you can save time and be sure of integrity of fit, compatibility, and durability. By optimizing design and targeting a particular process, our specialists are able to maximize the efficiency and effectiveness of the process. Contact us today for sheet metal fabrication requests! Give Garrett Plumbing and Heating Co. Inc. a call for those odd, last minute, pressing and important requests, and take advantage of quick and exceptional job performance.